Is your building performing well? How does your building compare to local and international best practice? Would you like your building to be more sustainable, efficient, inclusive and cost less to operate? A rapid building performance assessment evaluates buildings against best practice standards in building technology, facilities management and operational performance in a range of performance areas such as energy, water, waste, indoor environmental quality and access for people with disabilities. Assessment reports identify gaps in relation to standards and potential performance and provide guidance on interventions that can be used to achieve better buildings and performance. 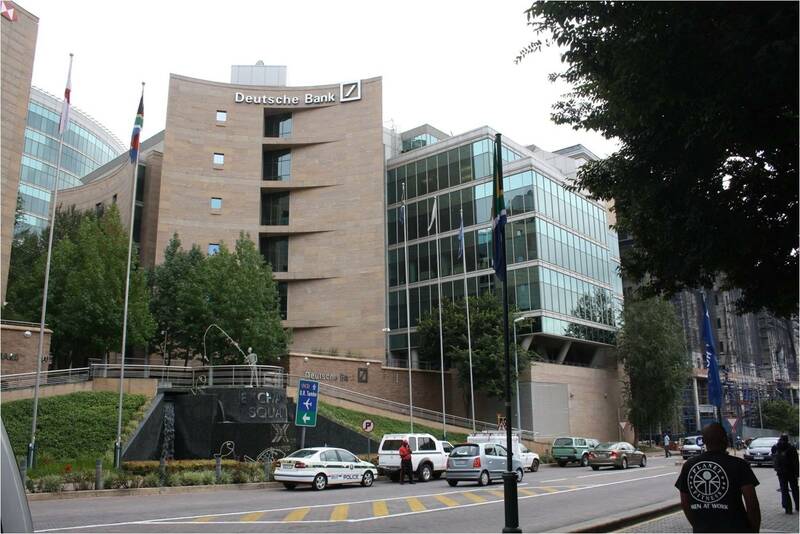 Gauge has carried out a wide range of building performance assessments including assessments of BP and Deutsche Bank offices in Johannesburg and the Muckleneuk campus of UNISA. If you would like a quote on a rapid building performance assessment or would like additional information, please complete this form.